This patient had fronto-temporal recession and desired a more aesthetically pleasing appearance. 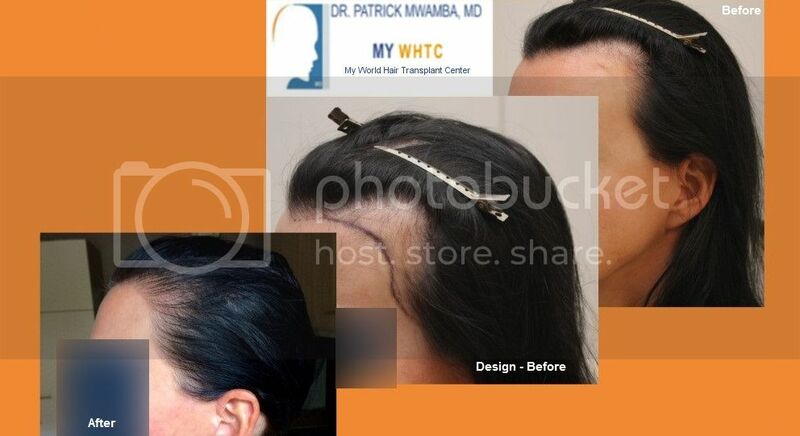 Dr. Patrick Mwamba, MD, successfully treated the patient by meticulously transplanting 1010 FUE by FIT grafts in one session. After twelve months, this patient has appropriately gained a more feminine appearance and can honestly feel confident with wearing any preference of hair style. 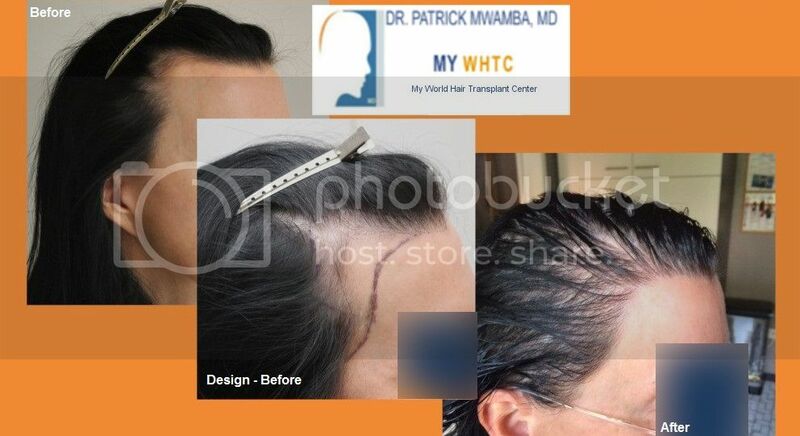 We are certainly proud to present the results of yet another patient who has benefited from surgical hair loss treatment at MyWHTC clinic in Brussels, Belgium.